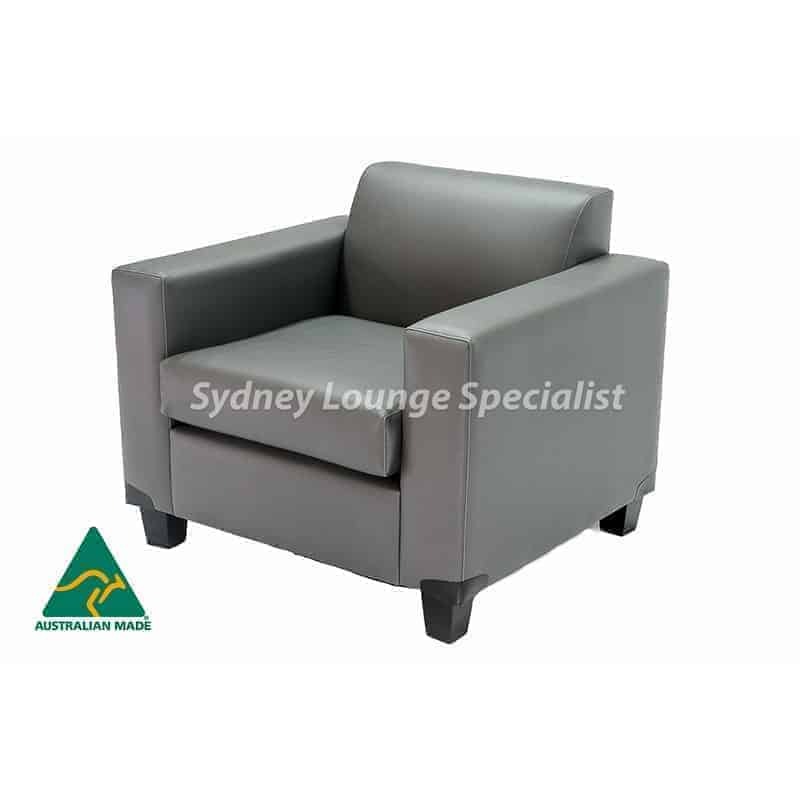 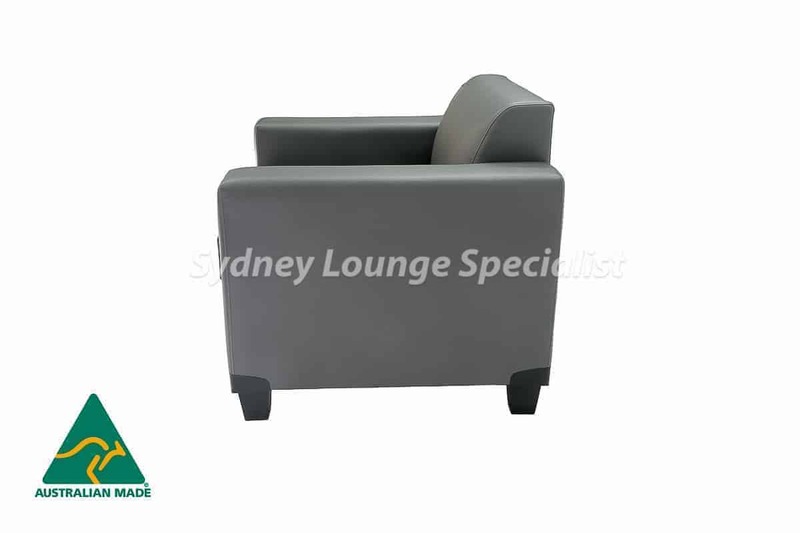 The Mossvale Commercial Armchair is a nice extension on our Mossvale Lounge Collection. 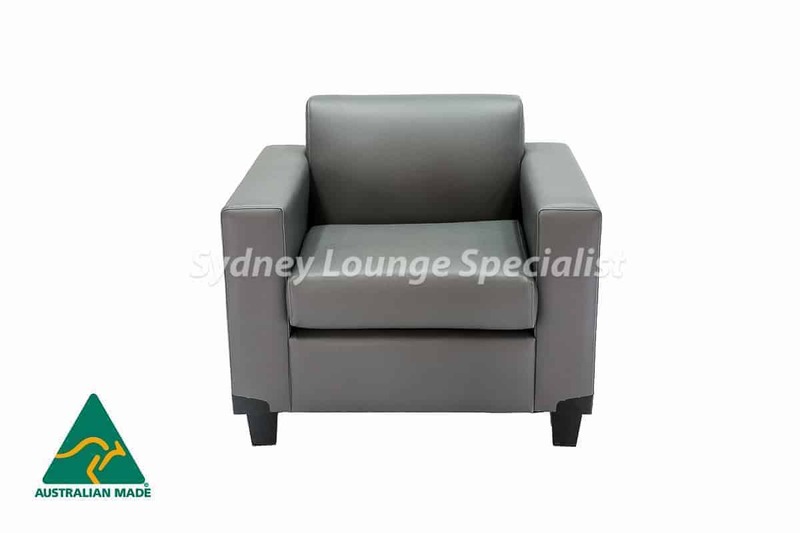 Comfortable Padded back, Tasmania Pine Timber Stucture and Extensive Fabric Collection form the Mossvale Armchair. 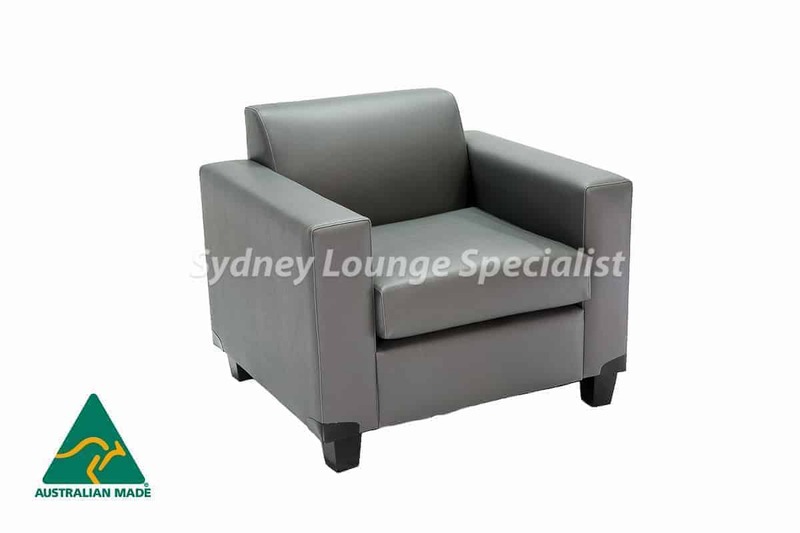 The chair has a wide spacious seating area and timeless appeal that looks great in any home! 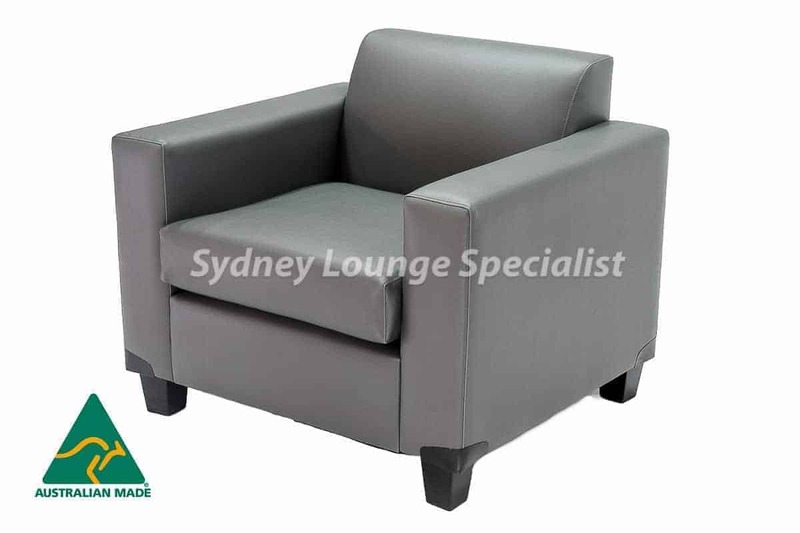 The Mossvale Armchair is the perfect piece for a classically stylish home, and looks great as part of a full set.